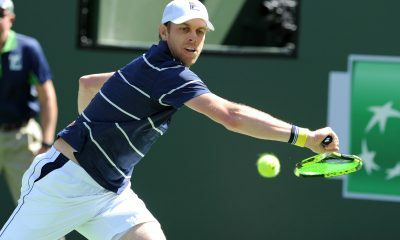 The 23-year-old speaks out about the support he has received from the world No.1. 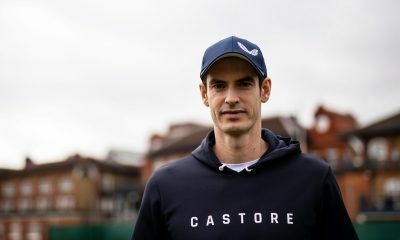 Jamie Murray has reported that his brother Andy is optimistic about a return to Tennis although it is uncertain when that could take place. 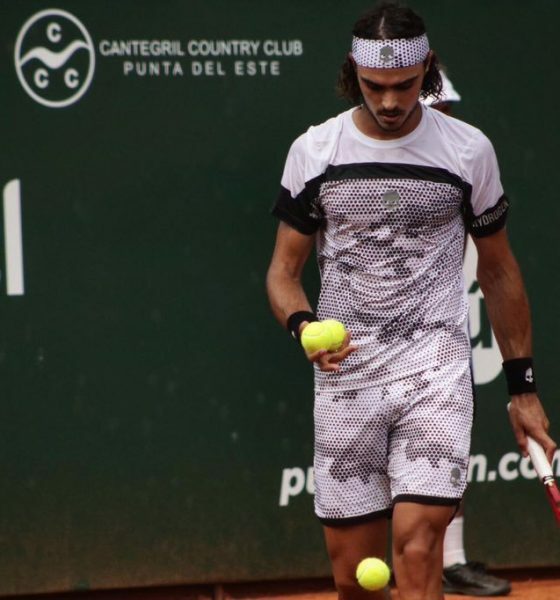 The American looks back on what has been a challenging past few months on the ATP Tour for him. 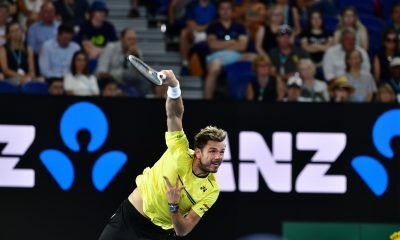 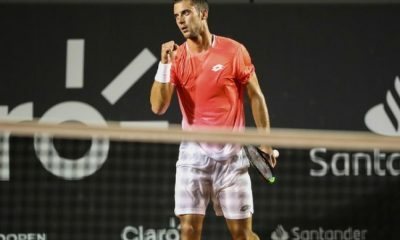 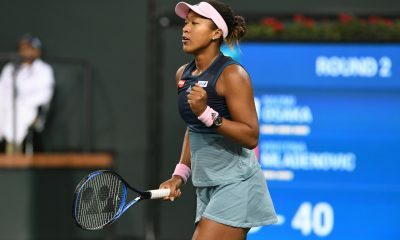 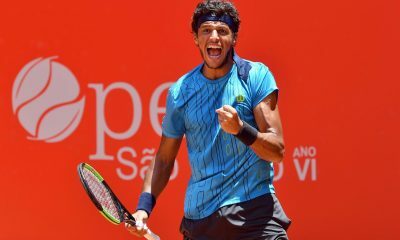 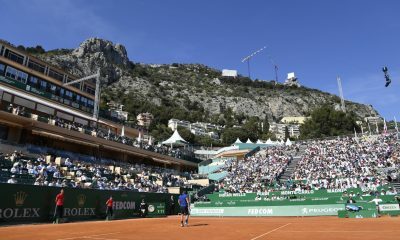 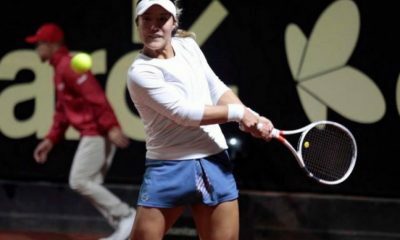 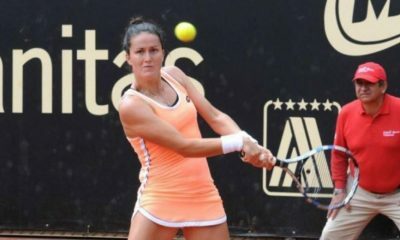 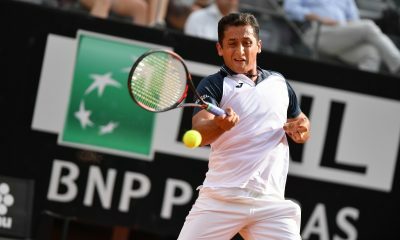 Once Brazil's top tennis player, the 30-year-old is now prohibited from attending any sanctioned event until a further hearing is conducted.